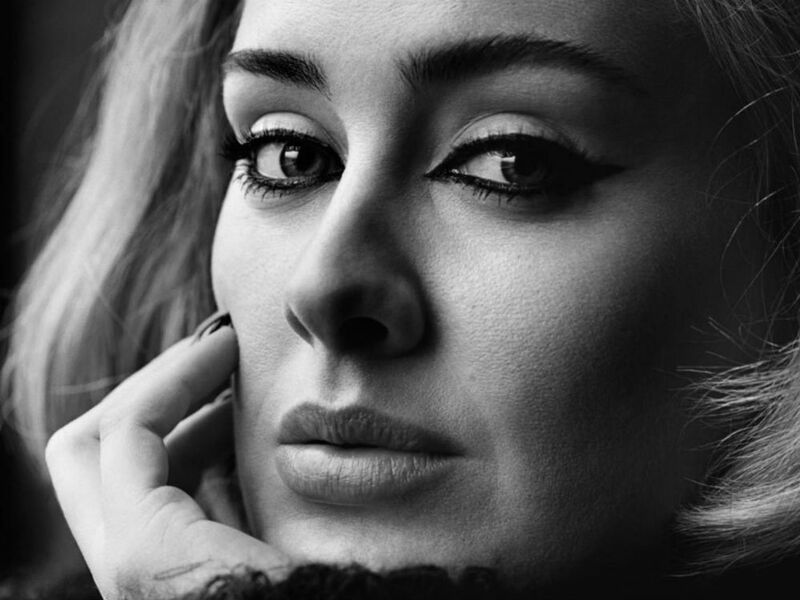 Adele's third album, 25, has become the biggest-selling album in America since her second album, 21 - though, even with the power of 'Hello', it's still nowhere near overtaking it. 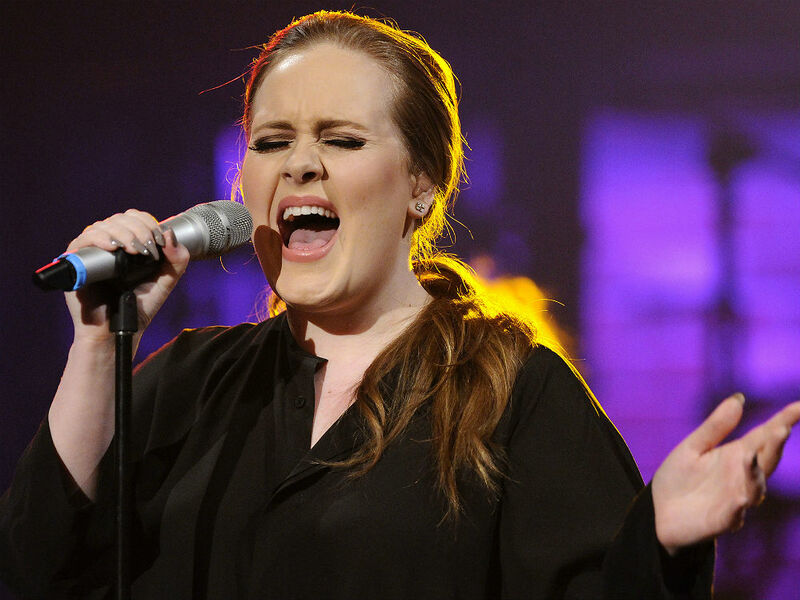 Tickets for the singer's forthcoming world tour were met with overwhelming demand recently, as fans scrambled to watch the singer recreate her iconic 'Someone Like You' performance live. The much-anticipated 25 was released only last month, and has already overtaken Taylor Swfit's 1989 after selling 5.98 million copies. As NME reports, 1989 has only (!) sold 5.57 million since its release over a year ago. Try harder, Taylor. It's still only halfway to beating its own predecessor though. 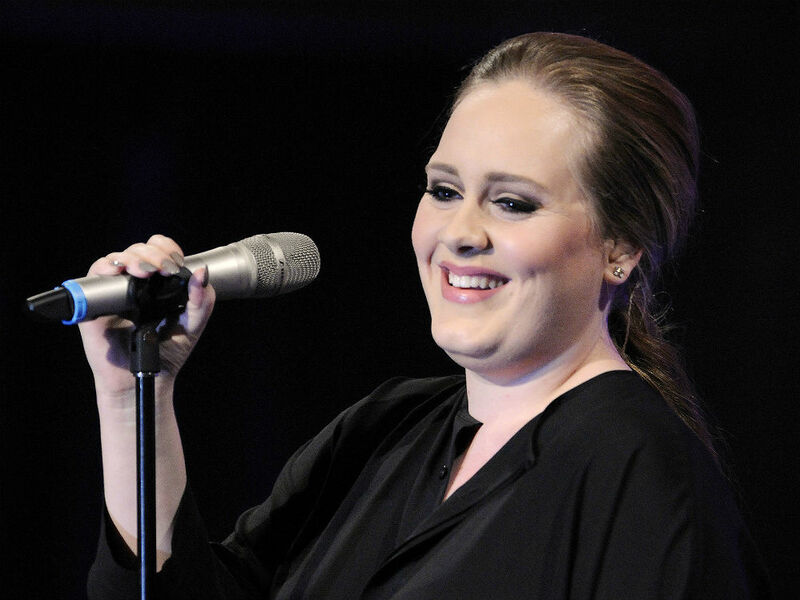 21, the album that launched Adele to superstardom back in 2011, has sold 11.37 million copies in the US. In the UK meanwhile, 25 is already the best-selling album of the year, and reached one-million sales in a record ten days. 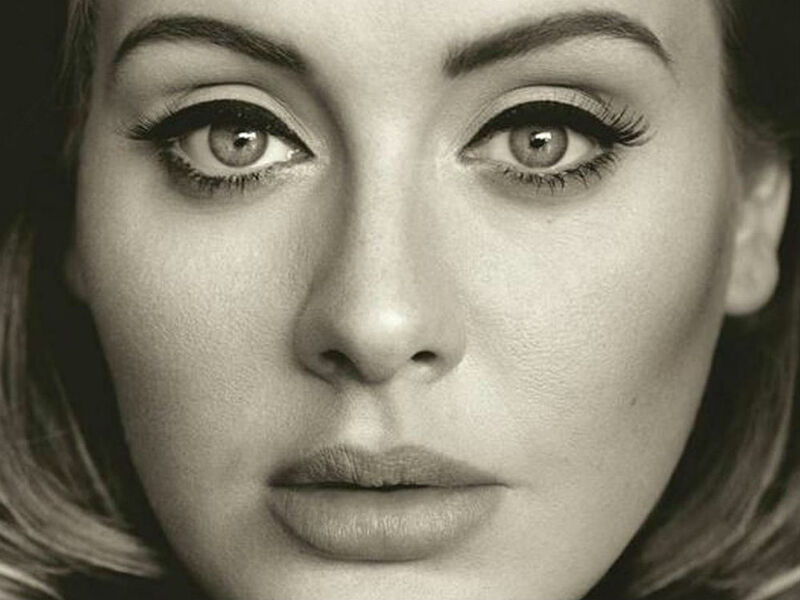 See Adele's forthcoming UK tour dates below. Buy tickets and get more information here. 1. 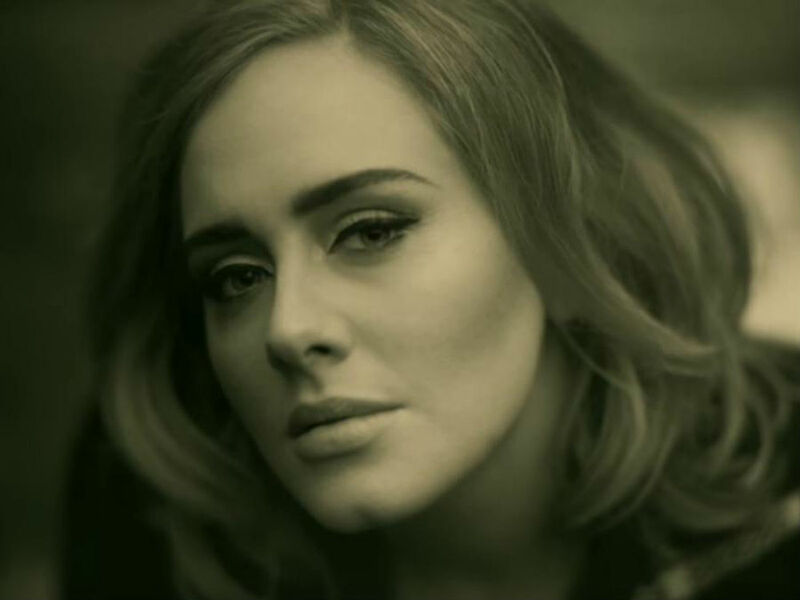 'Hello': "Hello, it's me, I was wondering if after all these years you'd like to meet." There could hardly be a more wryly appropriate opening lyric for an album as widely anticipated as 25. Though ostensibly it treads the tried-and-tested narrative of a message to a past lover, it actually speaks to a sense of nostalgia for the simplicity of youth. "I'm in California dreaming about who we used to be / When we were younger and free / I've forgotten how it felt before the world fell at our feet." 2. 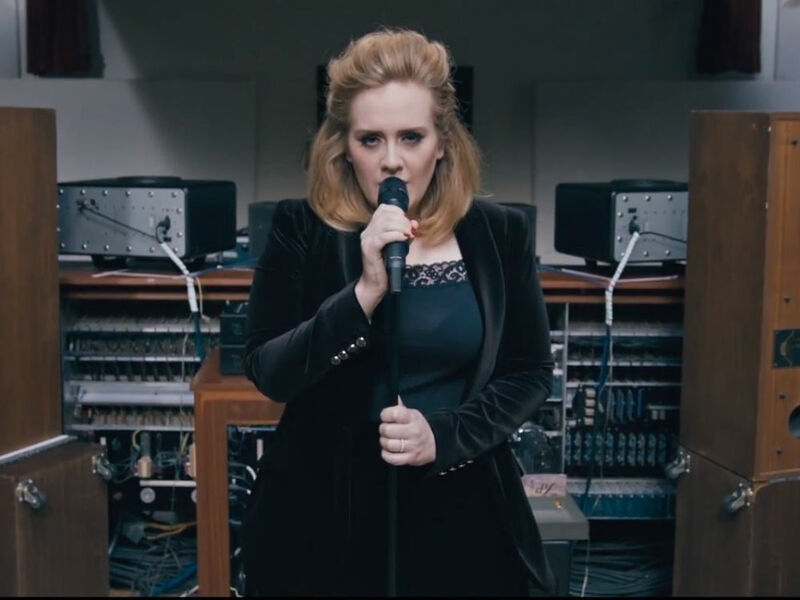 'Send My Love (To Your New Lover)': Like a playful sigh of relief that shakes off the heartbroken cobwebs of 21 - "we've got to let go of all of our ghosts" - Adele takes on a markedly lighter, more playful tone over a minimalist, syncopated beat. Its chorus climbs up to a joyous falsetto, before it briefly strips back to an acoustic guitar riff and then bursts back twice as loudly. 3. 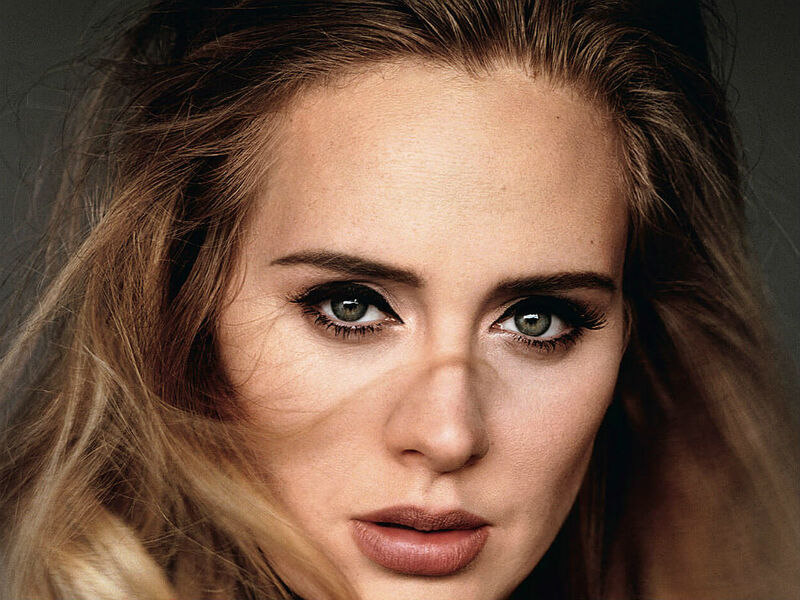 'I Miss You': The expansive, rolling drum riff shares centre-stage with Adele's vocals, as she sings, with an unapologetic frankness, "I want every single piece of you / I want your heavens and your oceans too." Later, on the soaring chorus, she insists, "I miss you when the lights go out" - but with a defiance in her voice that suggests otherwise. 4. 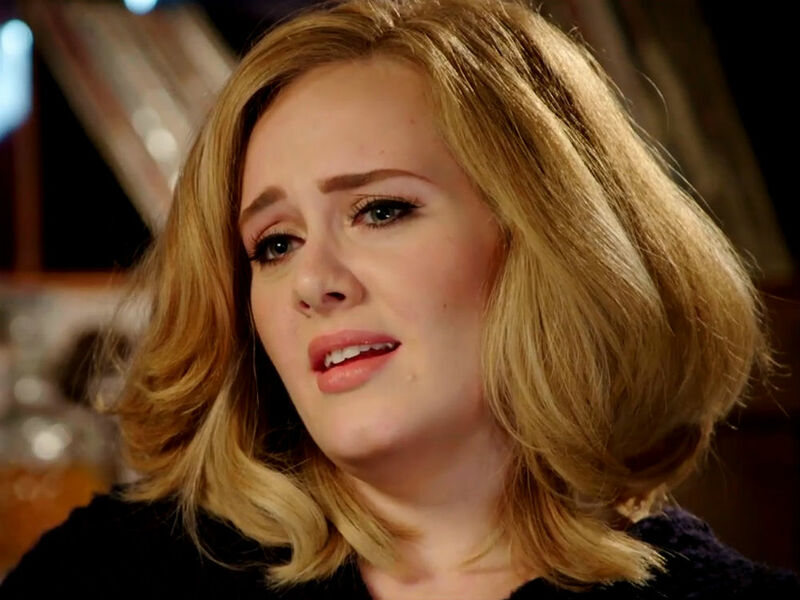 'When We Were Young': Speaking to Nick Grimshaw on BBC Radio One a few weeks back, Adele could barely contain her excitement for the world to hear this song - and it's not hard to see why. It speaks to the same nostalgia she alludes to in 'Hello', but with shades of euphoria woven in. "Let me photograph you in this light / In case it is the last time / That we might be exactly like we were / Before we realised / We were scared of getting old." 5. 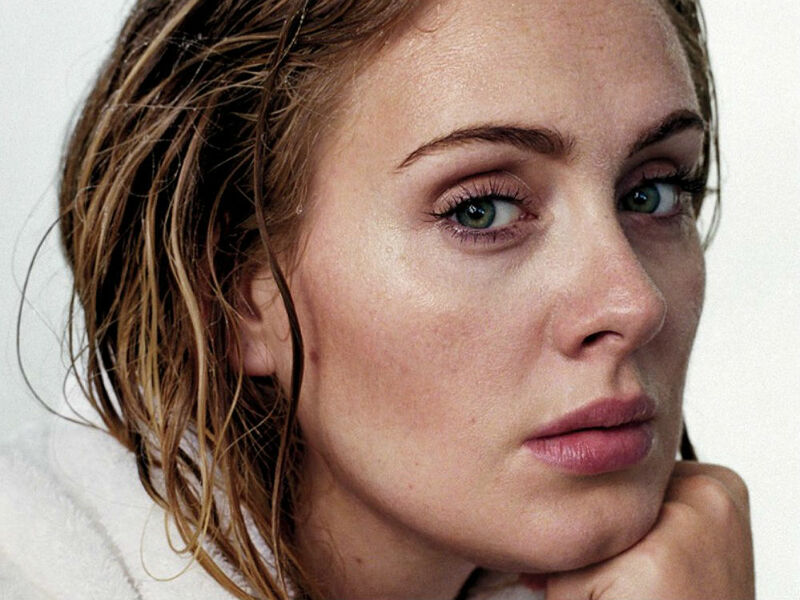 'Remedy': It's been seven years since Adele covered Bob Dylan's 'Make You Feel My Love', and 'Remedy' - both lyrically and musically - feels like its natural sequel. "When the pain cuts you deep / When the night keeps you from sleeping / Just look and you will see / That I will be your remedy." It doesn't quite have the emotional impact, though, of either 'Make You Feel My Love' or the album's preceding tracks. 6. 'Water Under The Bridge': An intriguing, electro-drum beat and tropical, trip hop riff kicks off the song, before becoming somewhat engulfed by the jazz-hands-big choral melody. It's almost a shame - though she's clearly enjoying the more upbeat, all-guns-blazing approach, this song teases a minimalism that might have worked just as well. By the end, it's succumbed so completely to key changes and gospel choirs that, one imagines, the people who pick song choices on X Factor will already be on the phone. 7. 'River Lea': An apology song for a hurt yet to be inflicted - one that feels intrinsic and inevitable, defined by a past destined to repeat itself: "Sometimes I feel lonely in the arms of your touch / But I know that's just me 'cus nothing ever is enough," she sings, before offering, with a defeated pessimism, "Consider this my apology, I know it's years in advance / But I'd rather say it now in case I never get the chance." 8. 'Love In The Dark': It's difficult not to see this song as the answer to the barely articulated questions posed in 'I Miss You'. "I miss you when the lights go out," she sings in the latter, which here becomes, "I can't love you in the dark." Later, "I want your heavens and your oceans too," becomes, "It feels like we're oceans apart." 9. 'Million Years Ago': Musically, this hearkens back to the acoustic balladry of Adele's early material, and lyrically, once again, it hearkens back to a past that she feels slipping away from her. "I feel like my life is flashing by / And all I can do is watch and cry / I miss the air, I miss my friends." It's stark and heartbreaking. 10. 'All I Ask': This song wouldn't be out of place as the emotional climax of a musical - though Adele probably wouldn't consider that a compliment. "It matters how this ends / Cause what if I never love again?" she asks plainly, but the emotional rawness is hidden beneath too many layers of Broadway ballad sheen. 11. 'Sweetest Devotion': A child's voice echoes beneath the song's intro - its effect lying somewhere between poignant and unsettling. Aside from a vocal riff that, to a certain generation, is slightly to close to Avril Lavigne's 'I'm With You' for comfort, 'Sweetest Devotion' envelops, finally, a sense of defiant optimism. Verdict: 21 - its sales, its critical acclaim, its cultural impact - was a once-in-a-lifetime phenomenon. 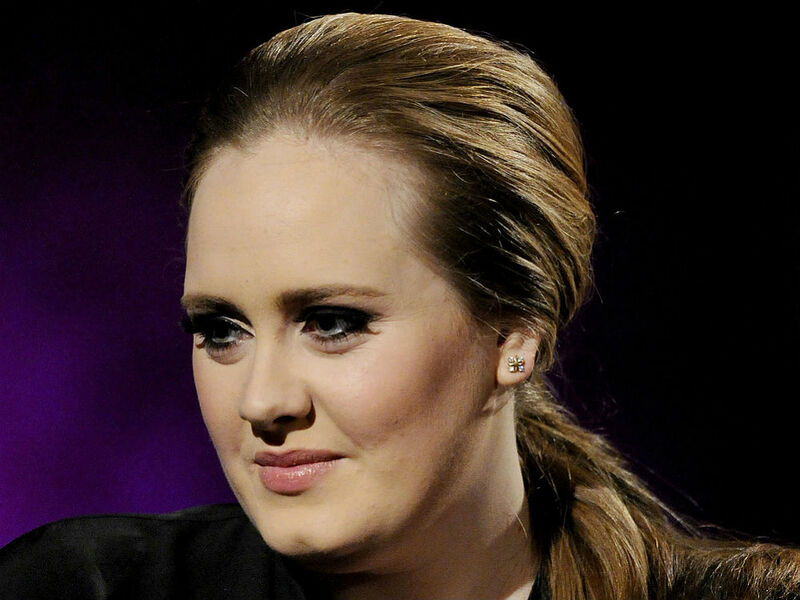 Nothing could possibly top it, and no-one recognises this more keenly than Adele. With 25, though, she's managed to follow up, with disarming ease, an album that's impossible to follow. Treading a line between optimism, nostalgia and a new-found sense of autonomy (for better and worse) 25 beds itself down in the shadow of its predecessor. There was nowhere else it could possibly have gone - but it's comfortable, perhaps even happy, there.